Working with a Top Selling Real Estate Team will be an exceptional resource to making sure you receive the attention you deserve, as well as, confidence that you’ve made the right decision in working with a knowledge team to protect your interests when it comes to buying and/or selling a home. Learn more about the awards and designations that our Team has earned over the years. 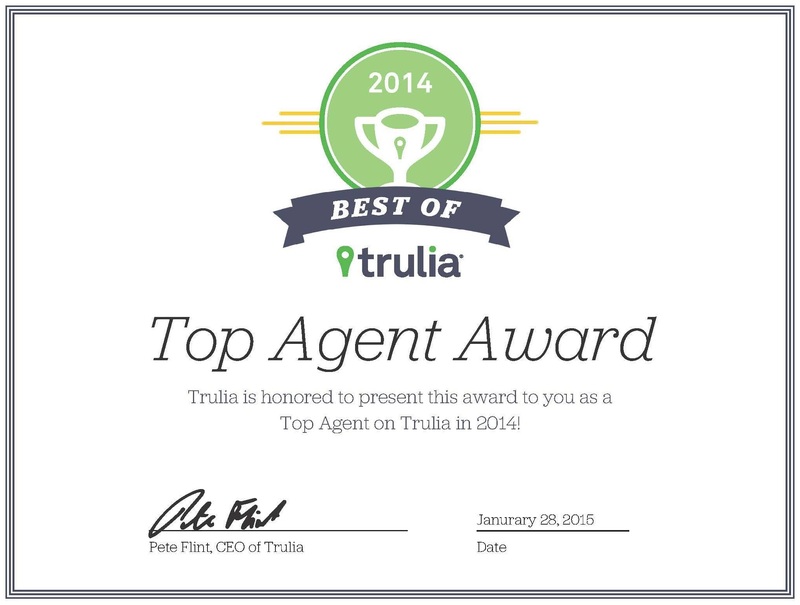 The “Best of Trulia” list recognizes the most successful agents based on client reviews, ratings and annual transactions. Work with a team that has a record of providing 5 STAR service, within the top tier of sales. Members of The Institute who hold the Certified Luxury Home Marketing Specialist designation have documented performance in the TOP 10% of their markets, and have successfully demonstrated their expertise in the luxury home and estate market. 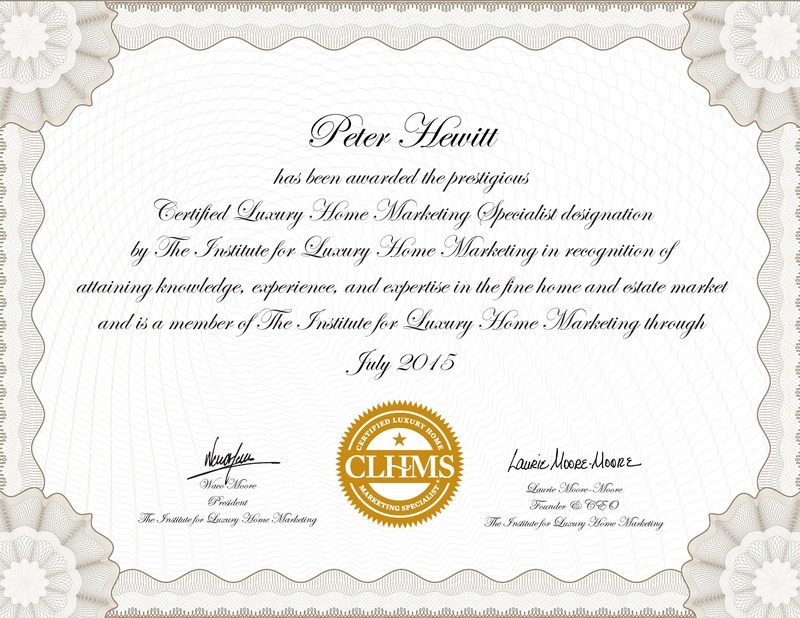 Recognized as the mark of accomplishment in luxury markets around the world, the CLHMS designation assures affluent buyers and sellers that the agents who have earned it have the knowledge, experience, competence, and confidence they require. 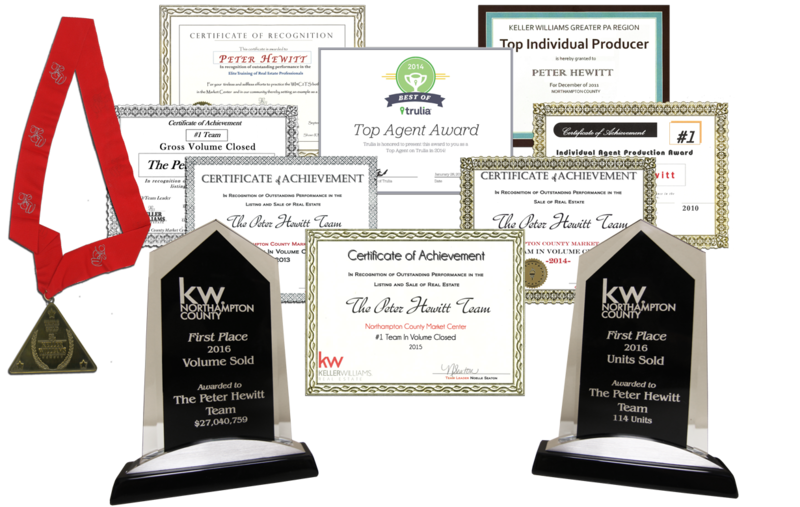 Peter has had his certifications for marketing and selling commercial and investment properties since 1991, to better serve our clients, with the highest knowledge possible, to provide them with the information they require in the commercial and investment markets. The CCIM (Certified Commercial Investment Member) designation is a professional designation awarded by the CCIM Institute. Watch this clip on how our Team’s sales and goals are exceeded year by year, with record growth! Thanks for contacting us! A member of our team will be reaching out soon!